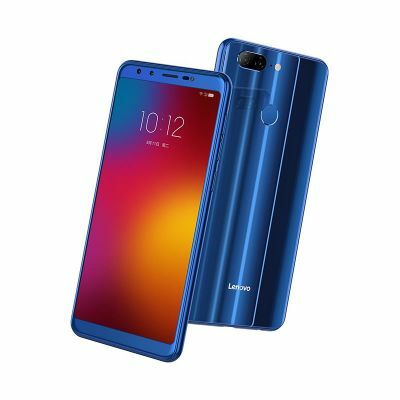 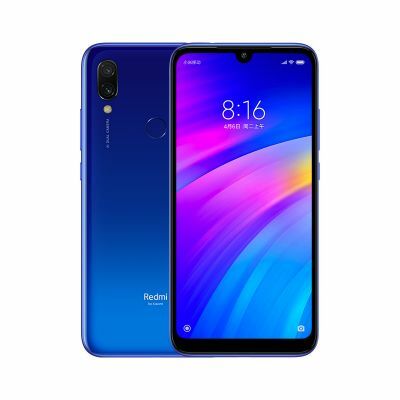 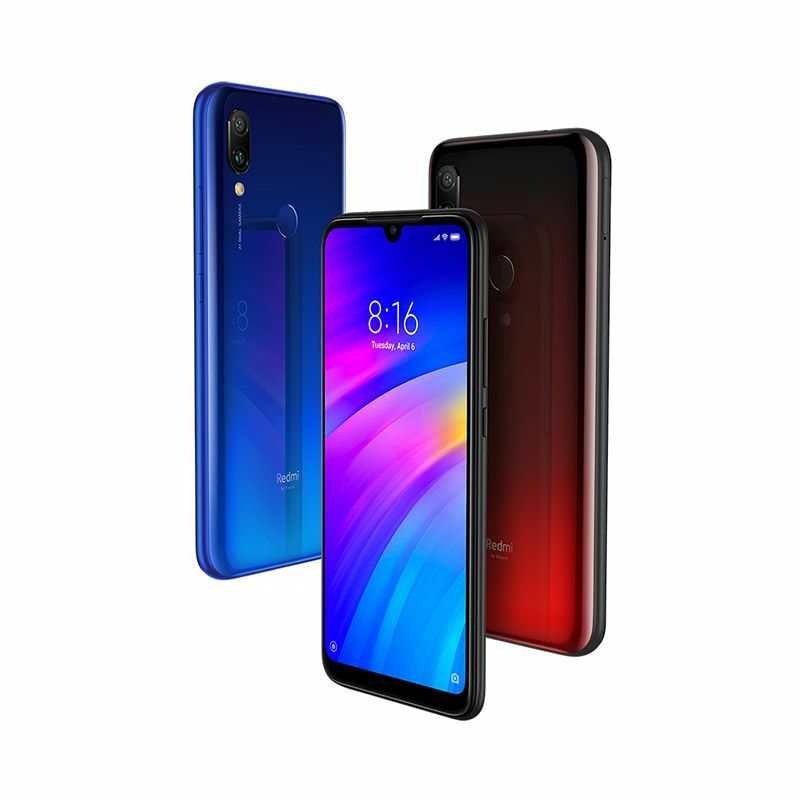 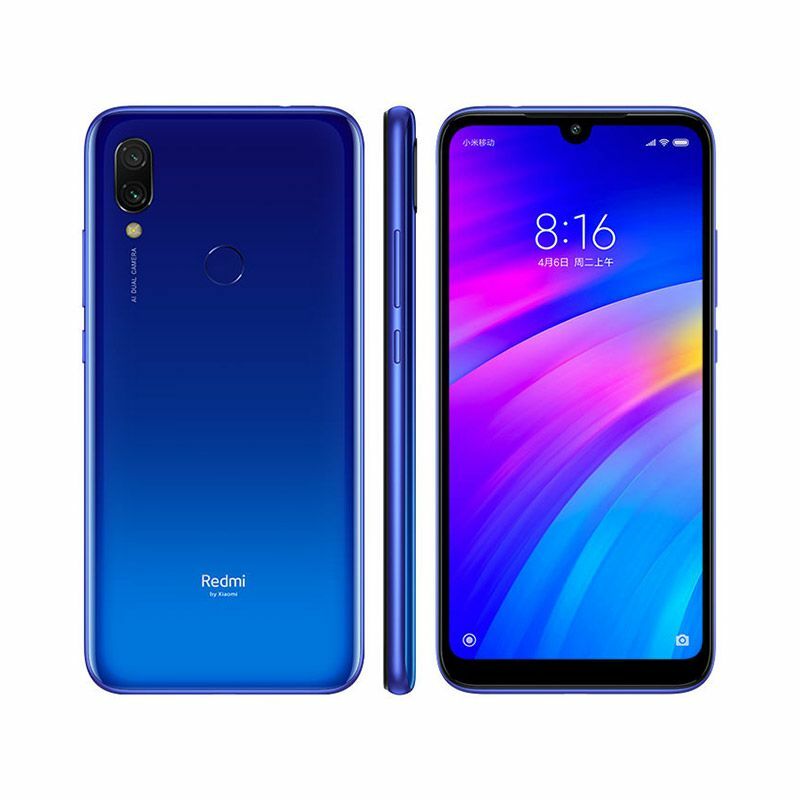 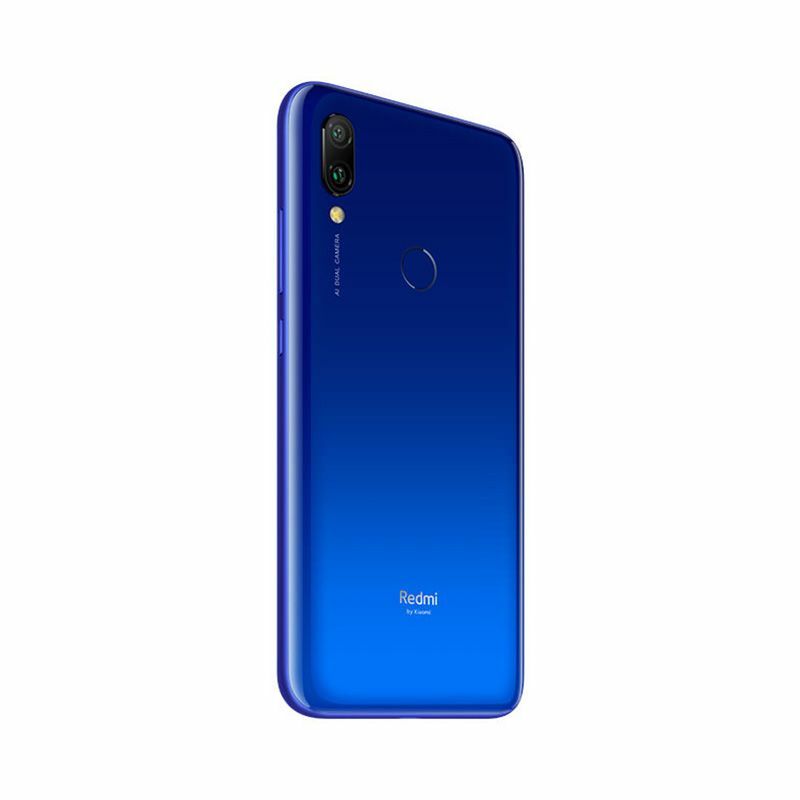 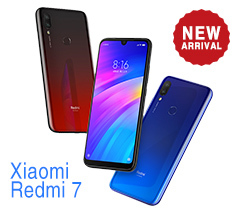 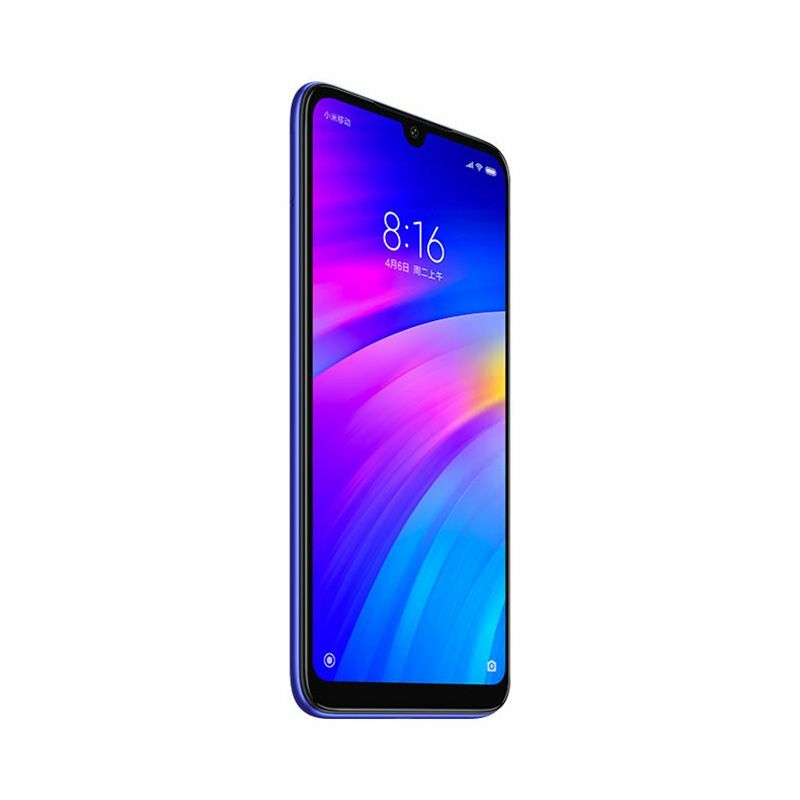 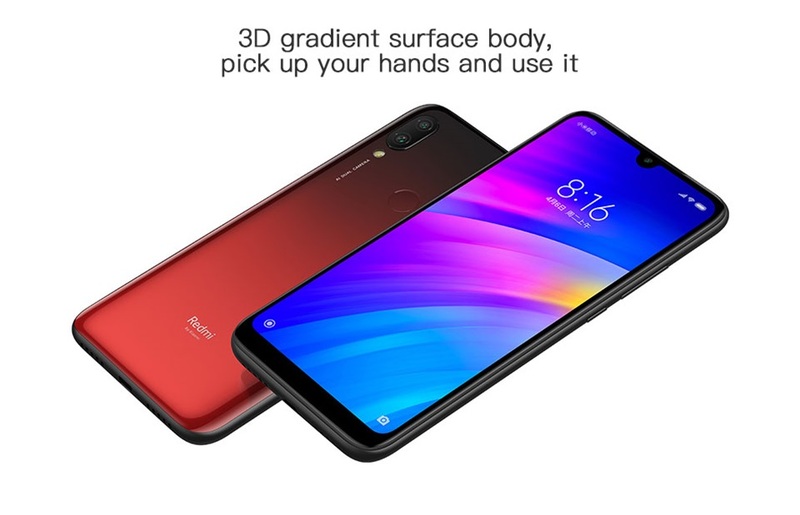 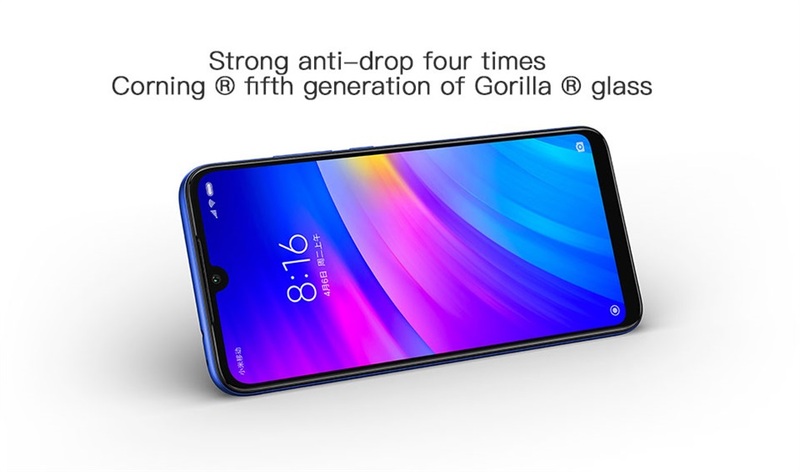 The Xiaomi Redmi 7 2GB/16GB comes with a 6.26inch touchscreen display with a resolution of 720x1520 pixels at a pixel density of 269PPI and an aspect ratio of 19:9. 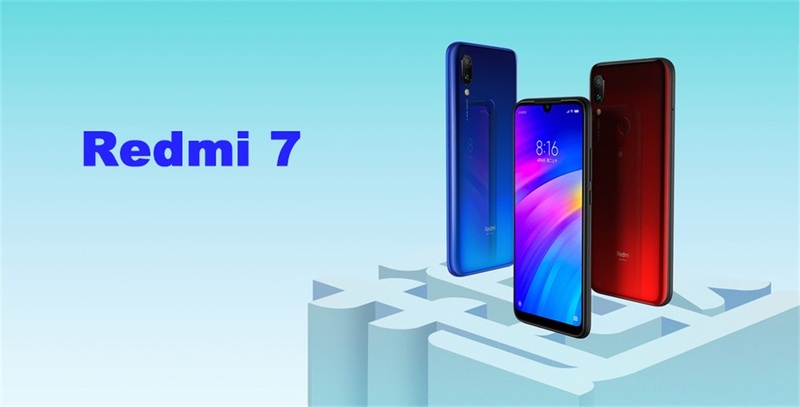 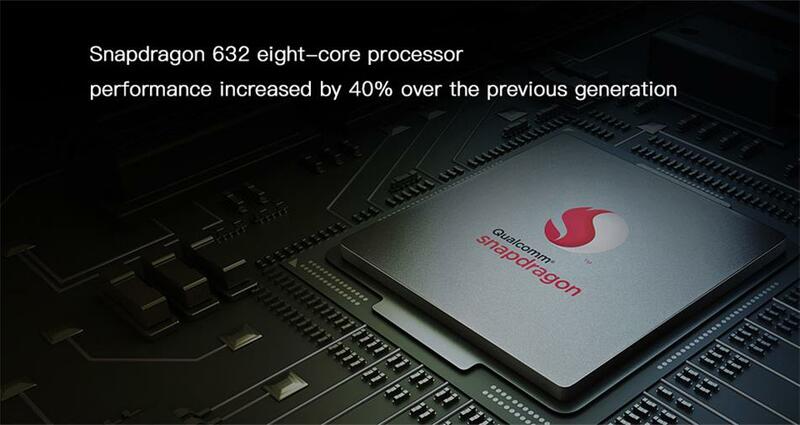 Xiaomi Redmi 7 is powered by a 1.8GHz octa-core Qualcomm Snapdragon 632 processor. 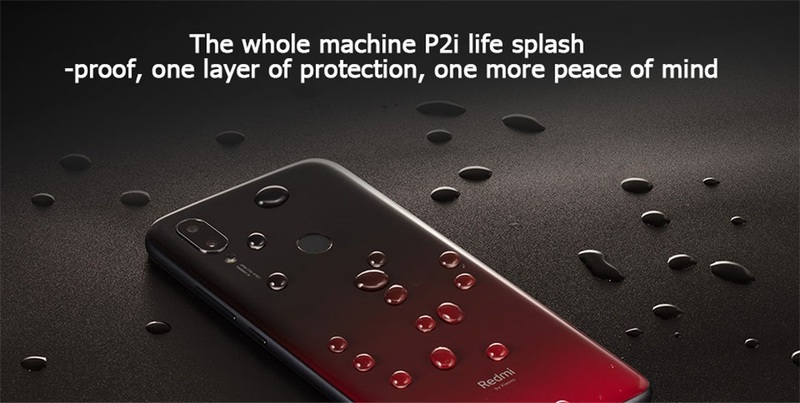 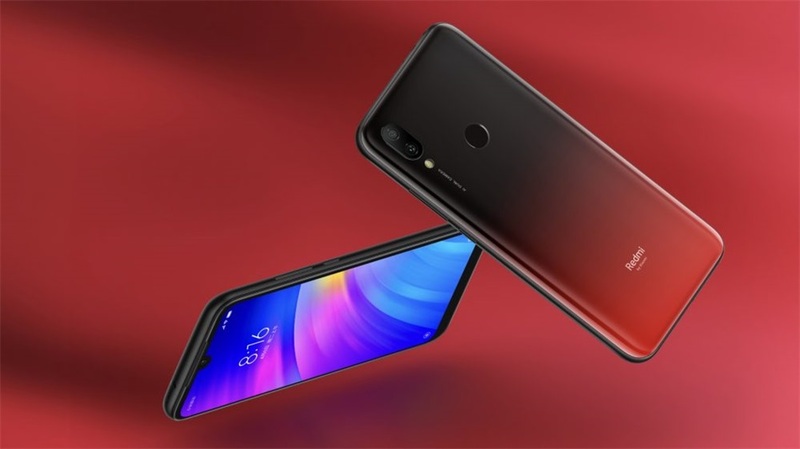 As far as the cameras are concerned, the Xiaomi Redmi 7 on the rear packs a 12-megapixel primary camera with an f/2.2 aperture and a pixel size of 1.29-micron and a second 2-megapixel camera. 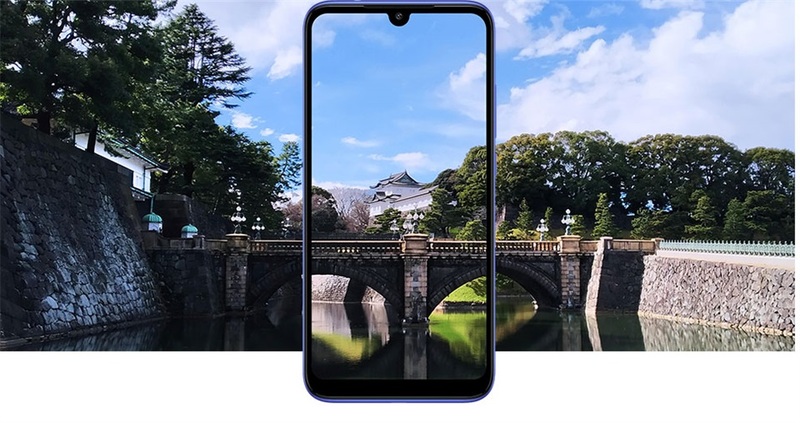 The rear camera setup has autofocus. 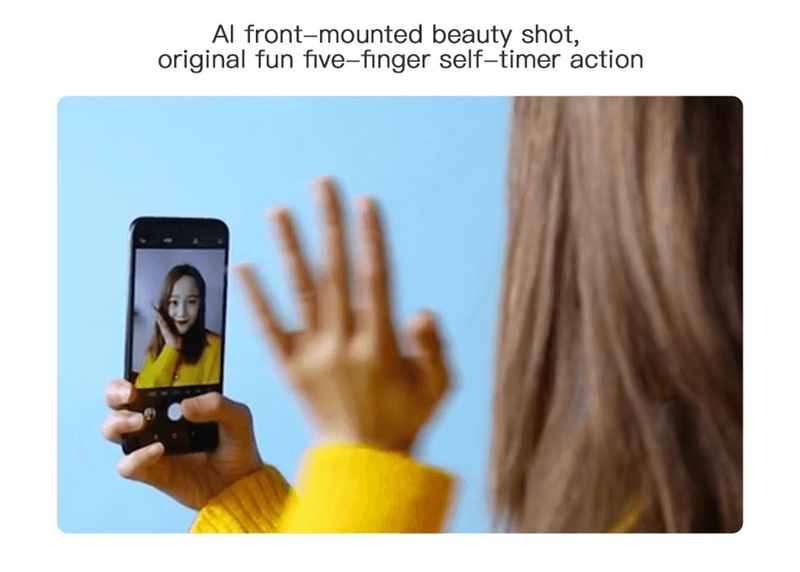 It sports a 8-megapixel camera on the front for selfies. 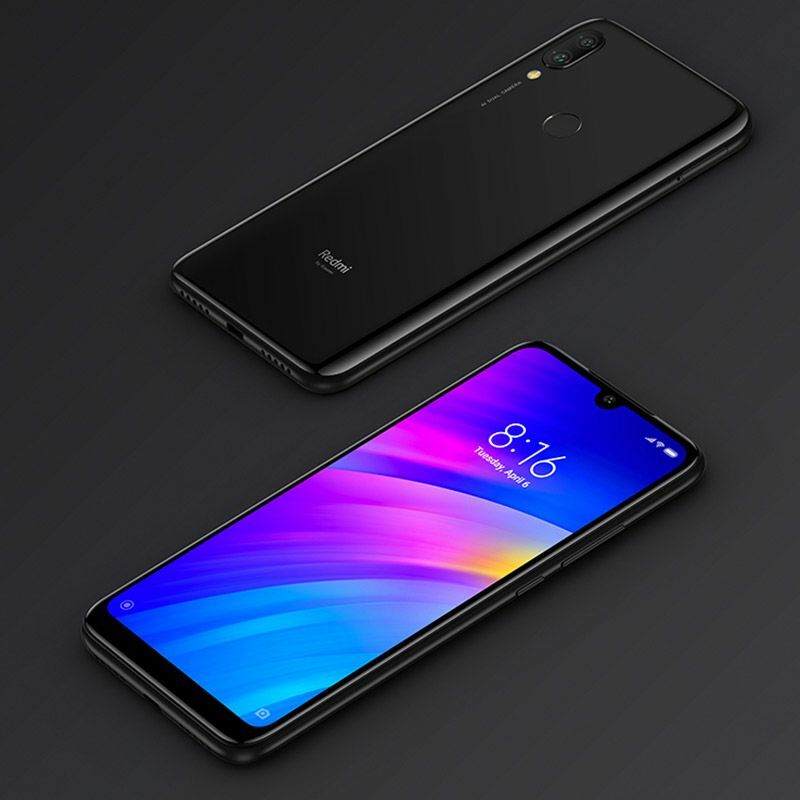 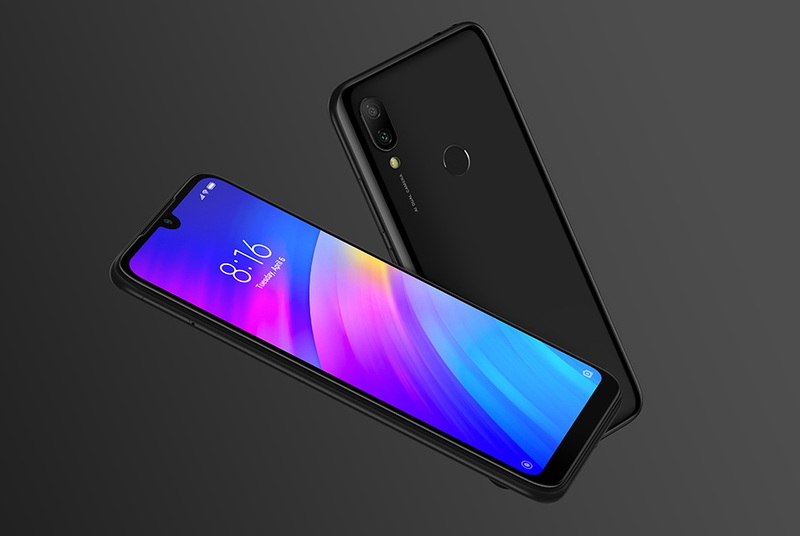 The Xiaomi Redmi 7 runs MIUI 10 based on Android 9.0 Pie and packs 16GB of inbuilt storage that can be expanded via microSD card (up to 512GB). 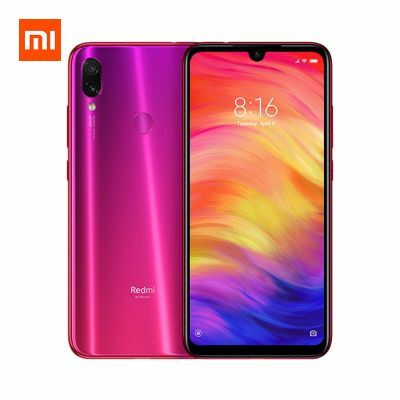 What’s more, it’s a dual-SIM smartphone that accepts Nano-SIM and Nano-SIM cards. 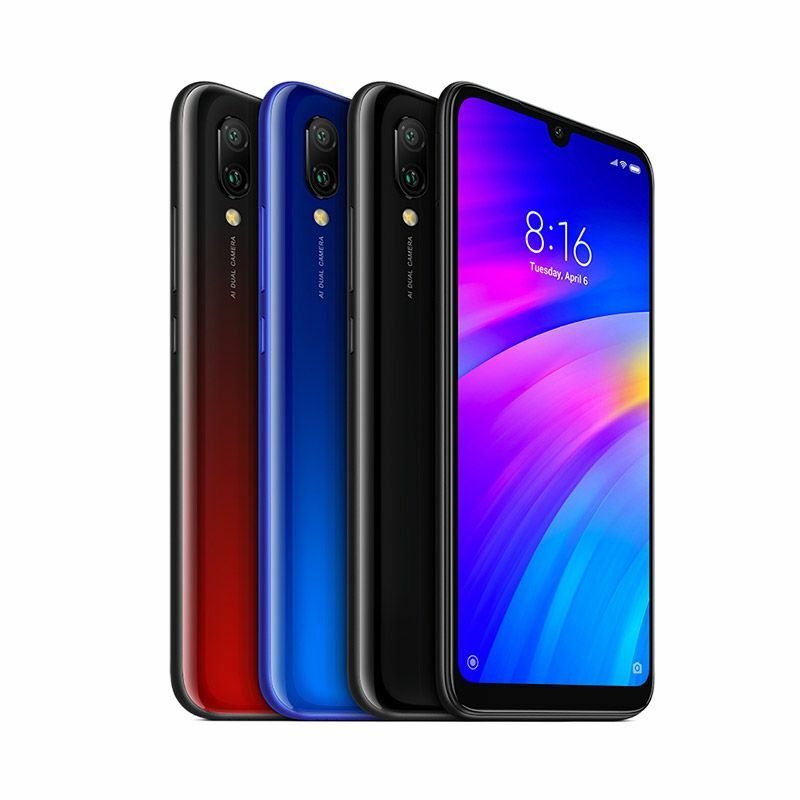 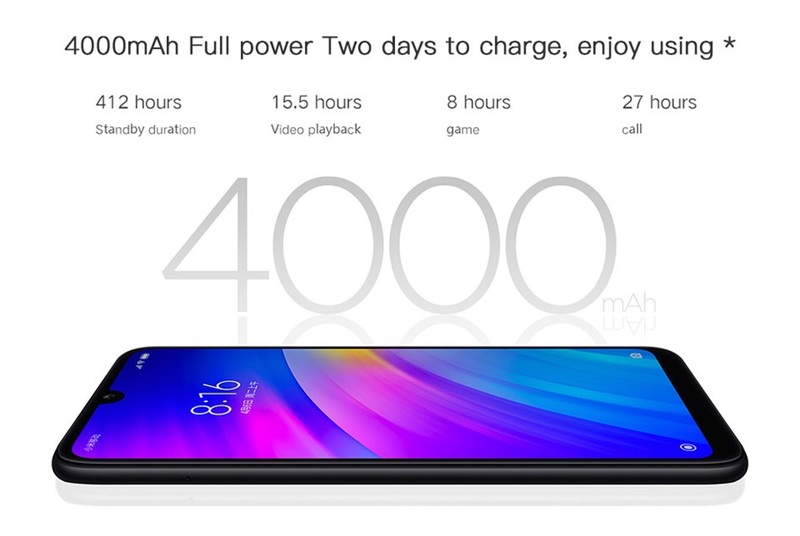 Connectivity options on the Xiaomi Redmi 7 include Wi-Fi 802.11 b/g/n, GPS, Bluetooth v4.20, Infrared, Micro-USB, FM radio, 3G, and 4G. 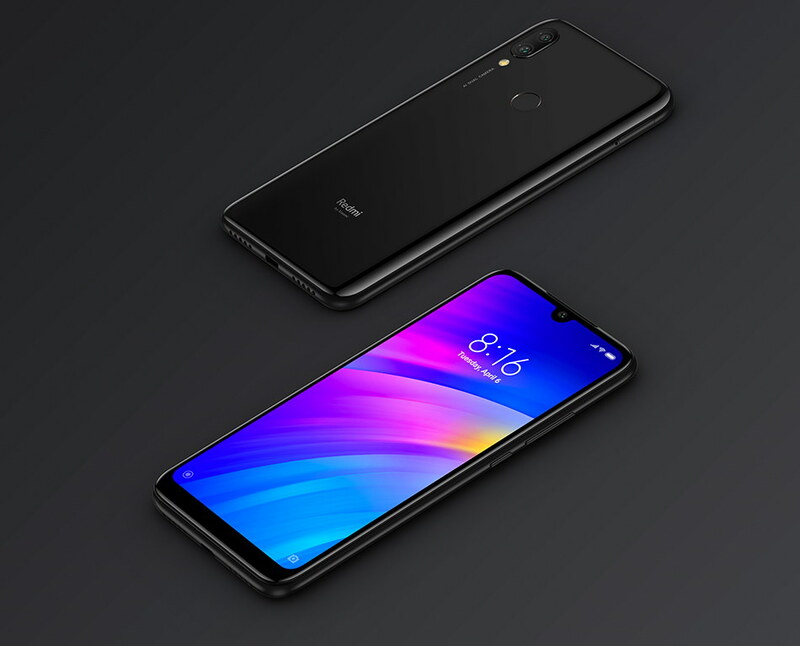 Sensors on the phone include accelerometer, ambient light sensor, proximity sensor, fingerprint sensor and face unlock. 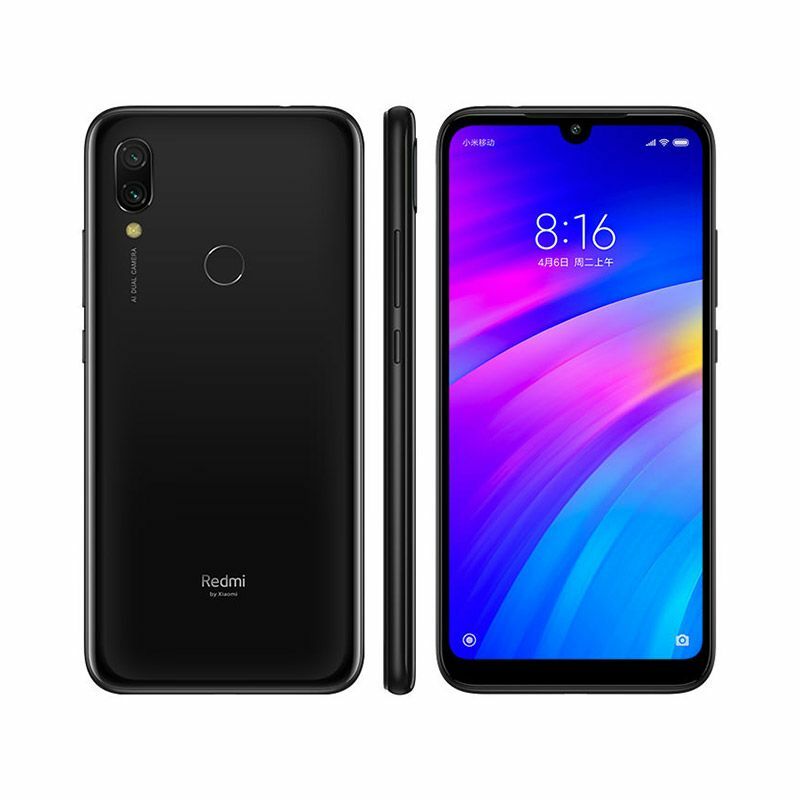 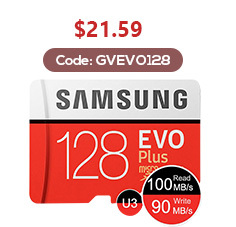 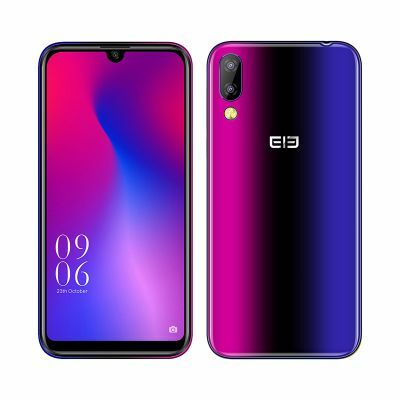 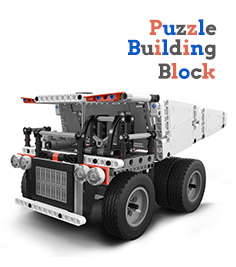 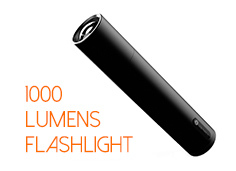 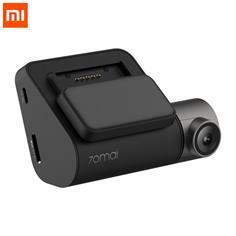 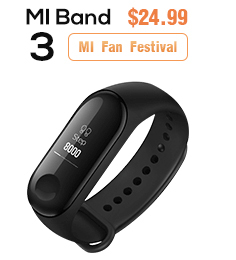 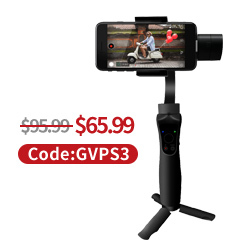 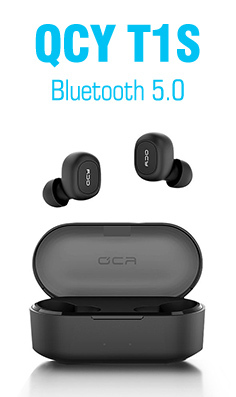 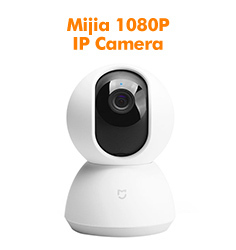 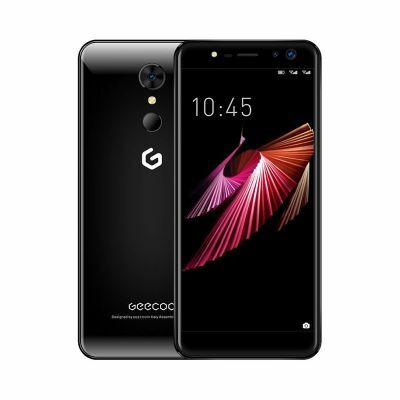 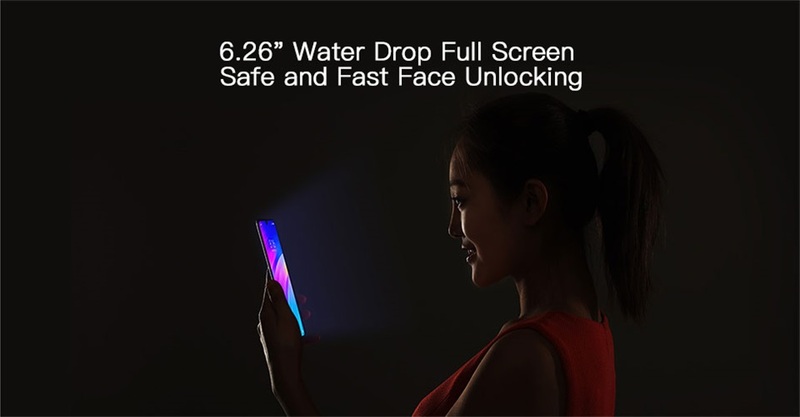 Features: Portrait mode, background blur, Monochrome temperature LED flash, Dark light enhancement technology, Standard HDR, Auto HDR, Continuous shooting mode, Facial recognition, AI beauty, Countdown selfie, Front HDR, etc.